Live Sports, Licenced Bar, Lounge, Function Room Hire, Large Garden & Patio. located midway between Coventry and Birmingham has been at the heart of the Meriden community since 1953. A well established private club offering a public bar area, lounge, large function room (with stage). A spacious garden and patio with heated outdoor smoking area. 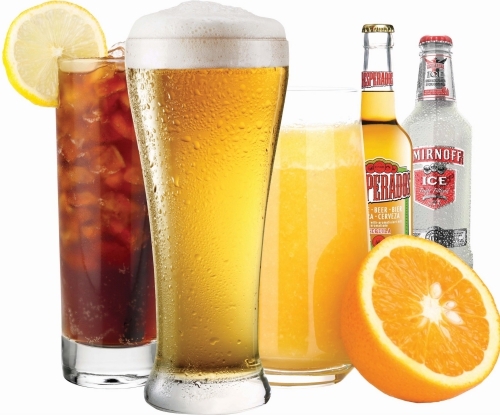 The bar is well stocked with a wide range of ales, beers, wines and spirits a fantastic range of drinks available at amazing prices, and we think that this may well be the most competitively priced venue in the area. A wide range of soft & bottled drinks also available. 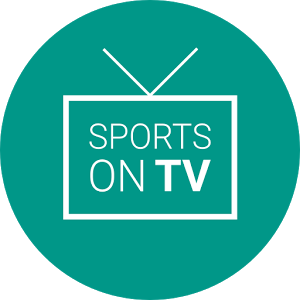 We have 3 large screen TV's showing sporting events plus all terrestrial and freeview channels so fans won't miss a thing. The club also has Pool, Snooker, Darts, Games machines & Jukebox.